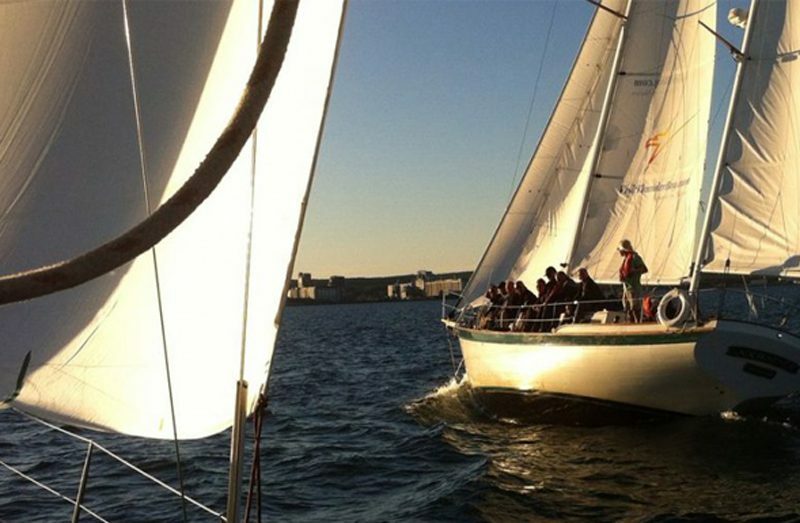 This 90 minute harbour sailing tour is the best way to learn more about the city’s connectivity to the world’s largest freshwater lake. From the relaxation of the deck of one of Sail superior’s two sailboats, explore the industrial grain cathedrals that feed the world, and learn about the lake, the city’s origins and if you’re lucky, see a pelican or two or even get up close to a seven hundred foot long grain ship. If adrenaline is more your game, amp up your harbor tour experience with a tour aboard the Superior rocket. 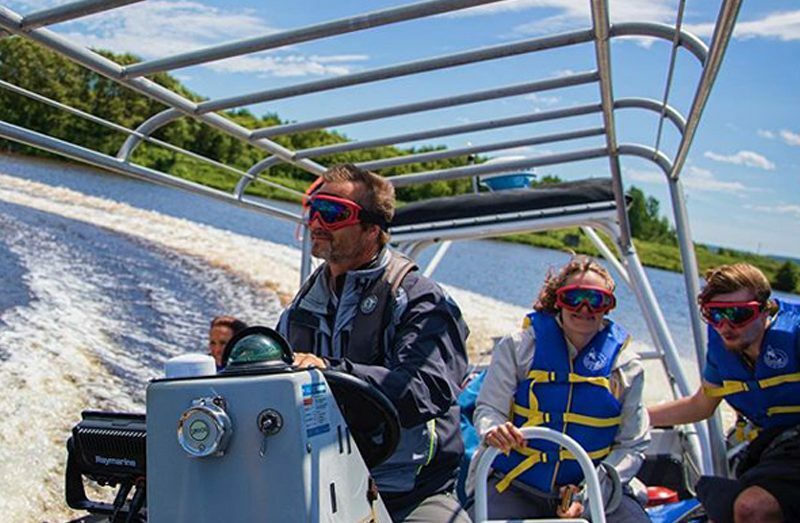 This 500 hp 28 foot zodiac inflatable can reach speeds in excess of 90 km per hour and will get you cruising comfortably along the shoreline, up the Kaministiqua River and out into open water. The perfect day adventure that gets you up close and personal with the Giant itself. 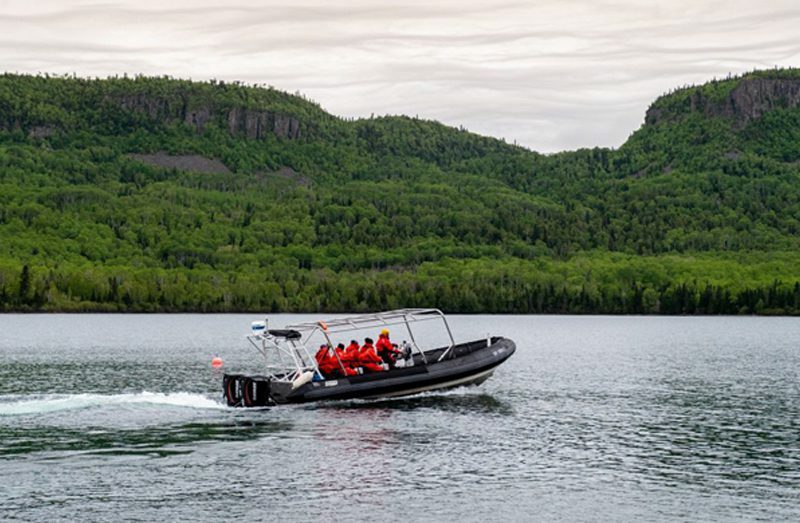 A thrilling zodiac ride brings you to Sawyers Bay and a hike up 100 feet to the head or chest of the iconic Sleeping Giant rewards you with breathtaking views. magine the peace and tranquility of exploring an island lighthouse miles from the city. Join Sail Superior every Monday for an adventure to brag about. 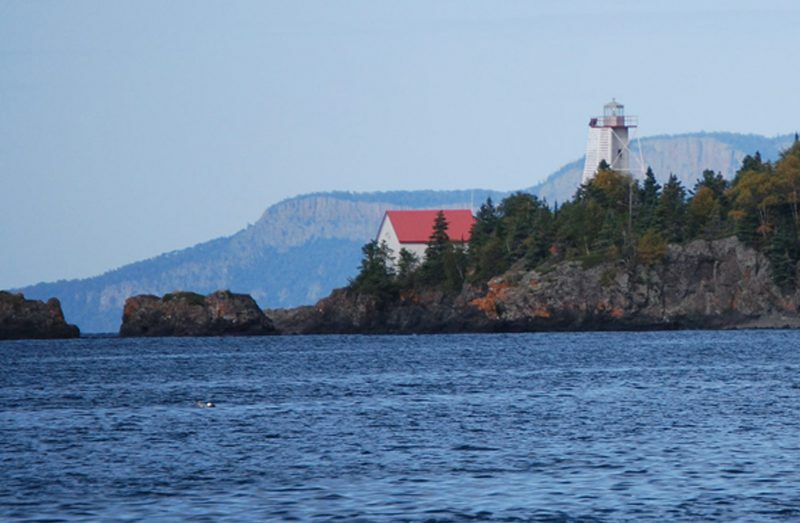 Experience the open water aboard the Superior Rocket and a say spent exploring the Porphrey Island Lighthouse with a return back to the city late afternoon.